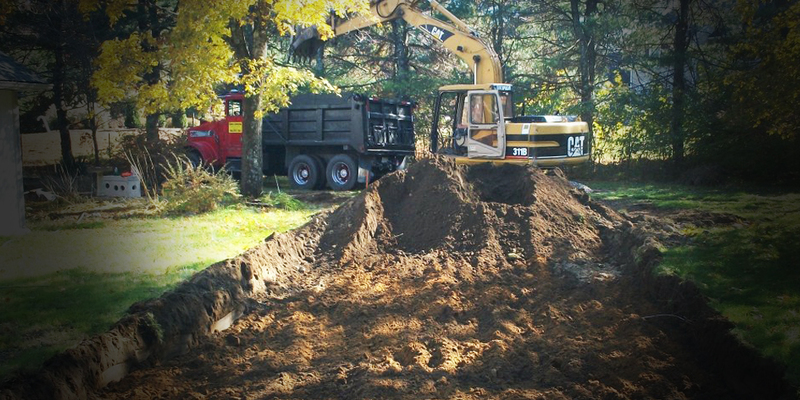 Ribeiro Enterprises is a family-owned and operated septic and excavation company located in Norton, Massachusetts. 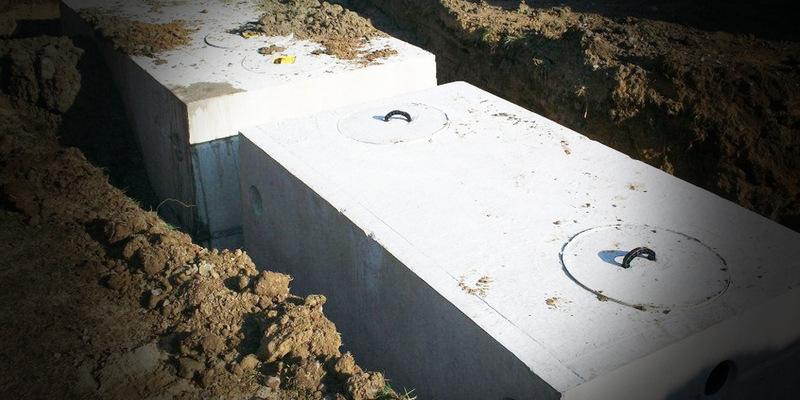 We are a licensed and insured septic system installation company. 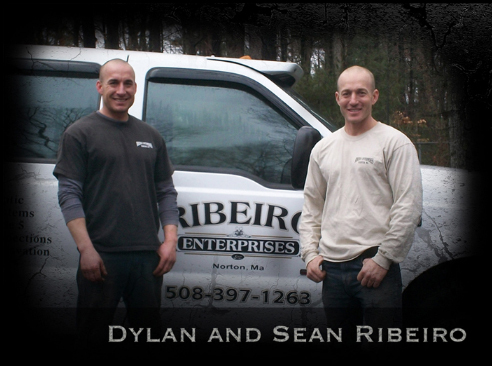 Brothers Dylan and Sean Ribeiro began Ribeiro Enterprises in 1996. From day one our main goal and focus has centered around the lost art of providing excellent customer service at an affordable cost. 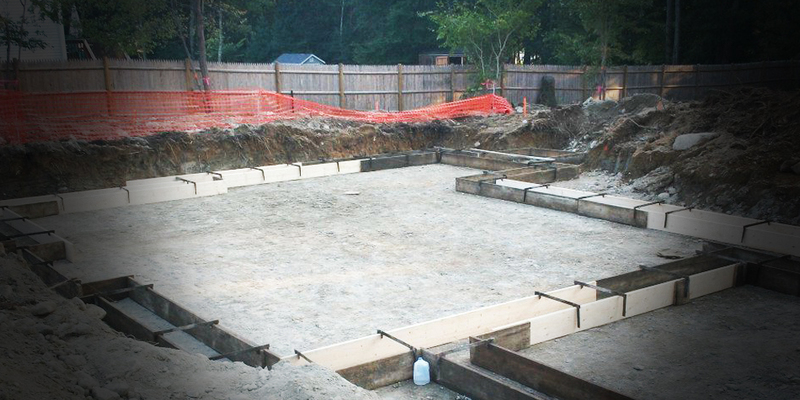 We have the experience and ambition to complete your job on time, while staying on budget. 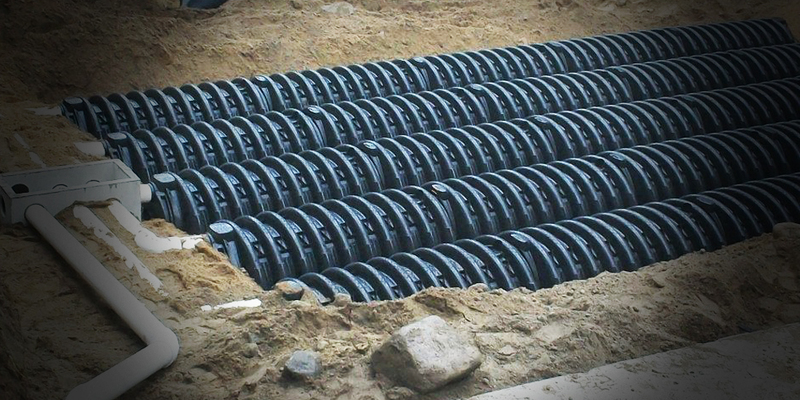 At Ribeiro Enterprises, we take great pride in assuring our valued customers that our very best effort will always be applied to your very important project. Visit Ribeiro Enterprises. 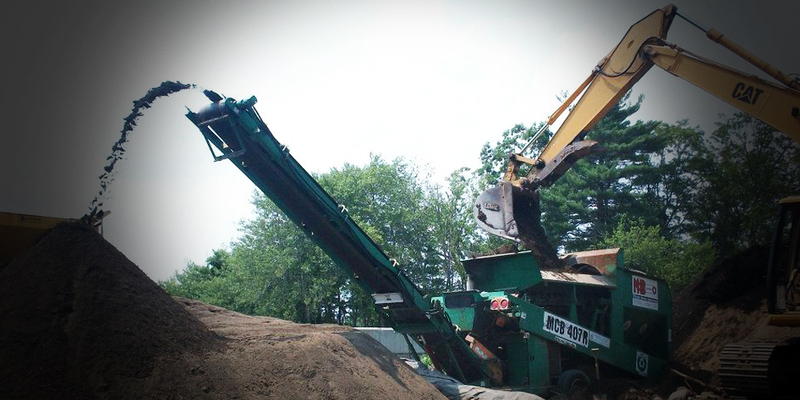 We have expanded Ribeiro Enterprises to include Septic Pumping. 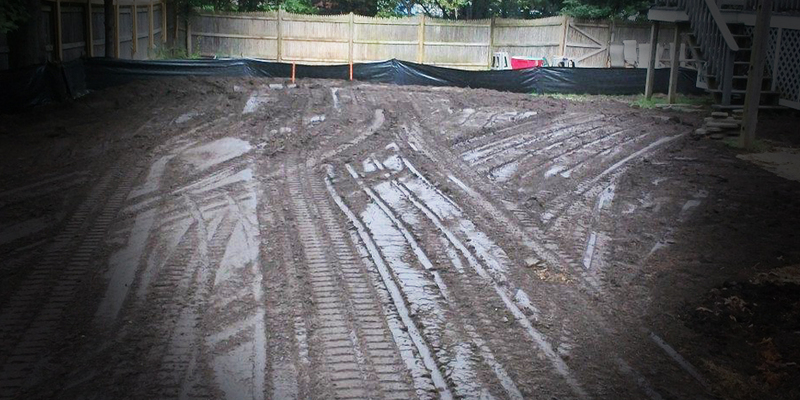 Click for more information and contact us to set up an appointment to have your septic tank pumped.